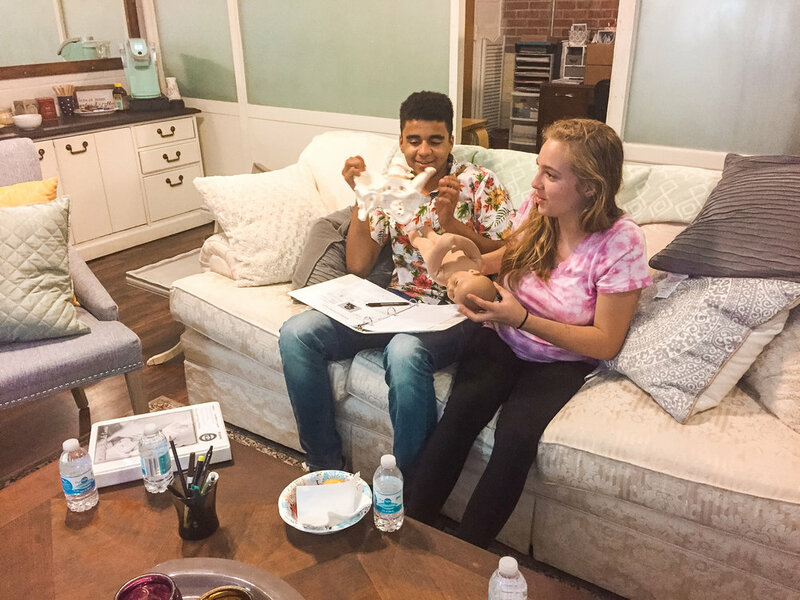 Join us in a unified collaboration striving to empower and support teen and refugee families in pregnancy, birth and the postpartum period through a humanizing presence and care. 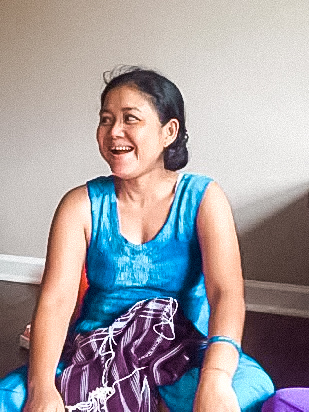 She has 6 children; 4 were born naturally in a refugee camp; one was born at home in Malaysia with a midwife and one was born at Vanderbilt after she took a childbirth class with NOVA birth service volunteers and had a NOVA volunteer doula support her in labor. She said she felt so empowered after learning about childbirth in the class. She wished she had this information for her first five births, but now she can help other moms. 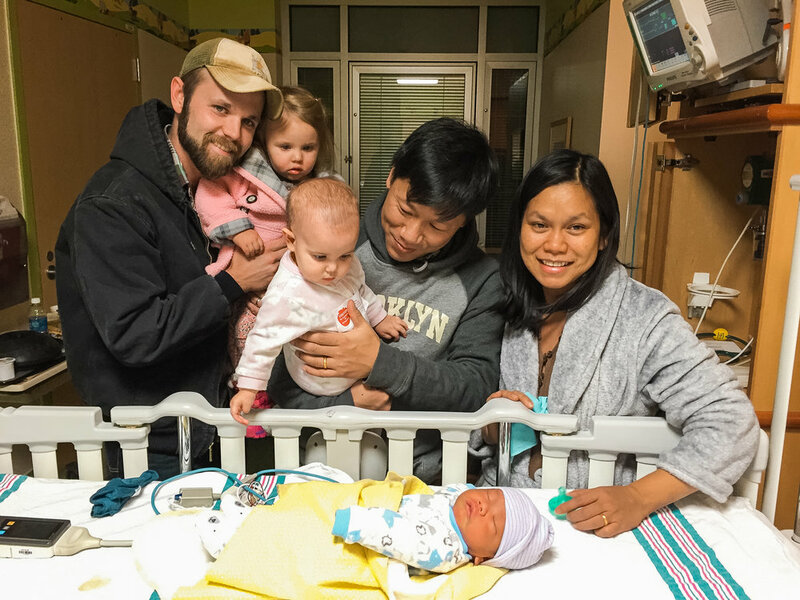 She had never heard of a doula, but she now sees that every mother should have a doula and she hopes she can help her friends in this way now that she has seen the benefit it was to her in labor. Help meet a need by volunteering with refugee moms. Join us as we serve them during pregnancy, labor and birth, and parenting their new babies.